Amp is, of course, short for amplifier, and the name is an accurate description of what an amp does. The amplifier increases the power of an audio source so that it can properly drive bigger, louder equipment. Understanding the benefits that an amplifier brings can help you determine whether there is something missing from your sound or if it's something need. An amplifier can increase the quality of your (and your fan's) listening experience, but it’s not guaranteed to do so. Knowing where to start is key. We offer an extensive collection of amplifier books to get you started or to help build on what you already know. Whether you are a dedicated audiophile who wants to gain a more complete understanding of the design issues behind a truly great amp, a professional electronic designer seeking to learn more about the art of amplifier design, or looking to page through the use of amps through music history, guaranteed there is a book here for you. The selection includes books on; audio amplifiers, stereo amplifiers, speaker amplifiers, tube amplifiers, yamaha amplifiers, guitar amplifiers, portable amplifiers, the list goes on. 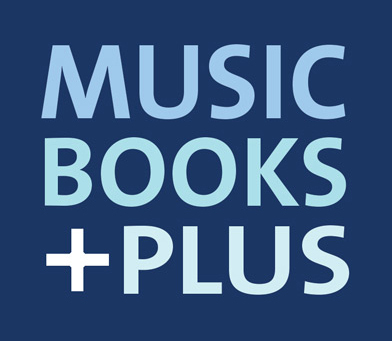 If at anytime you have a question, or need a suggestion to get you on the right track, contact Music Books Plus directly. We are here to help and encourage your passion.